People thrive on change. New goals are therefore vital. 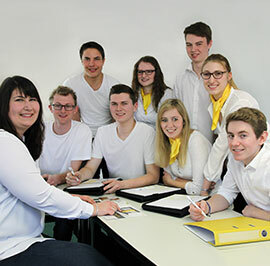 With our range of individual training, we help you to achieve them – from language courses through to exchange between generations at the “SPANGLER University”.